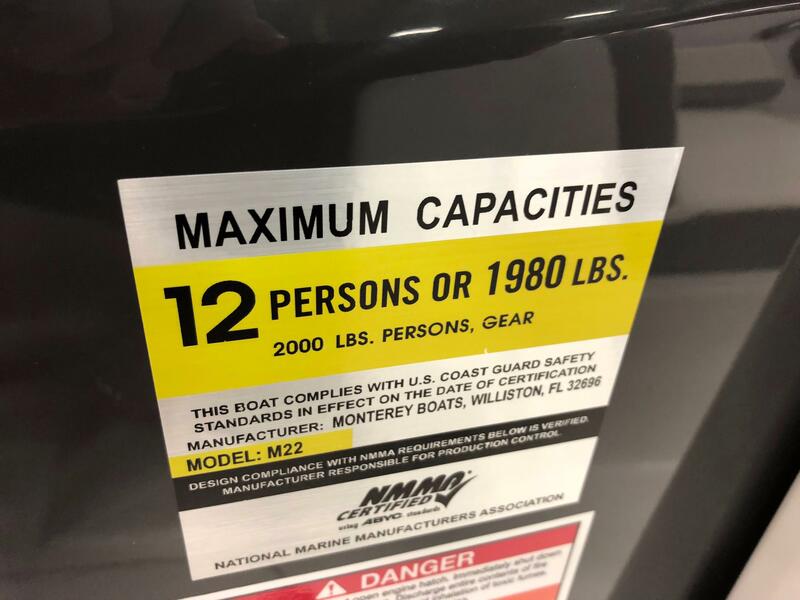 Monterey's Hottest New Mode the M22l! 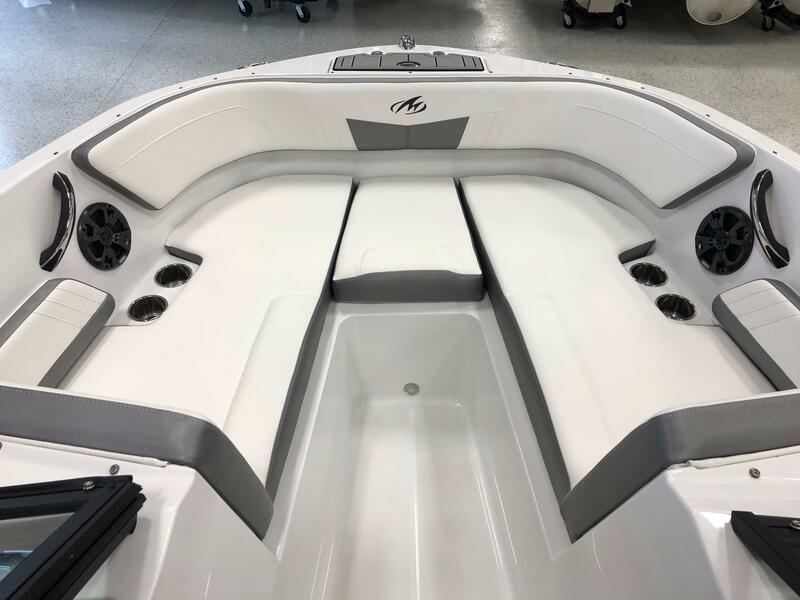 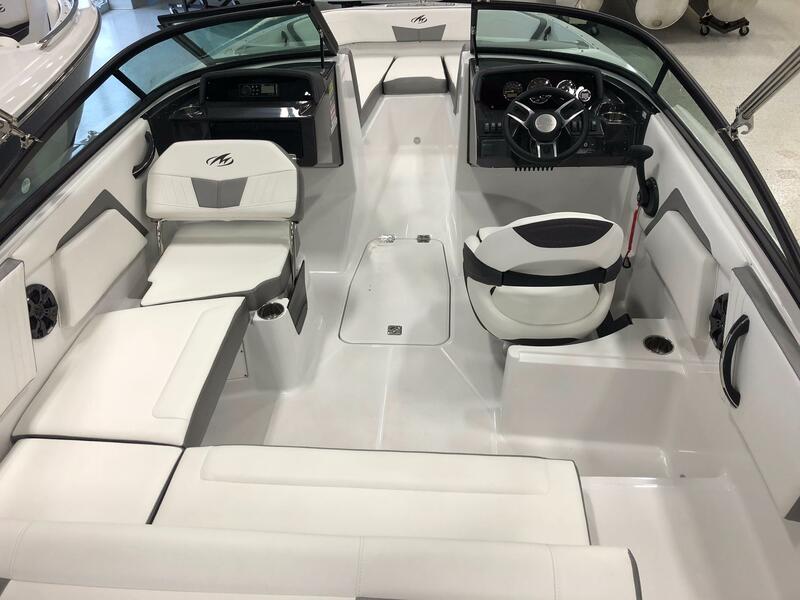 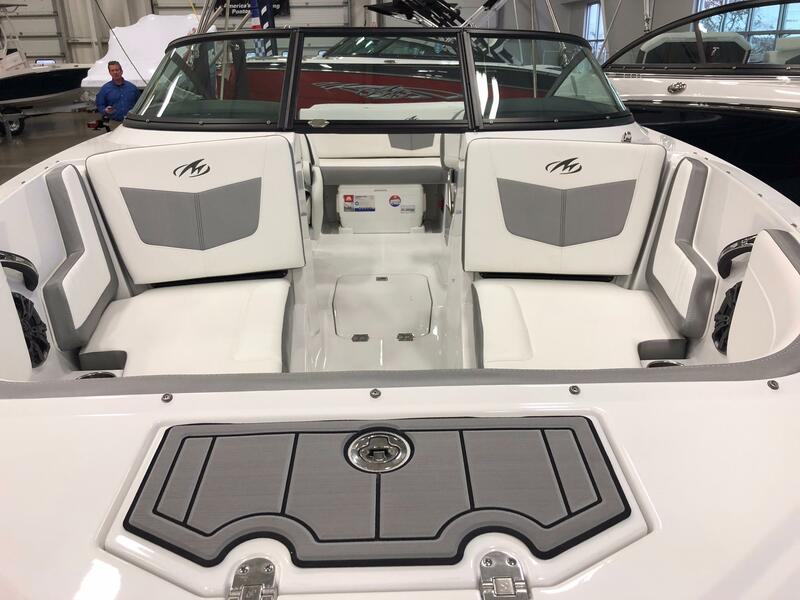 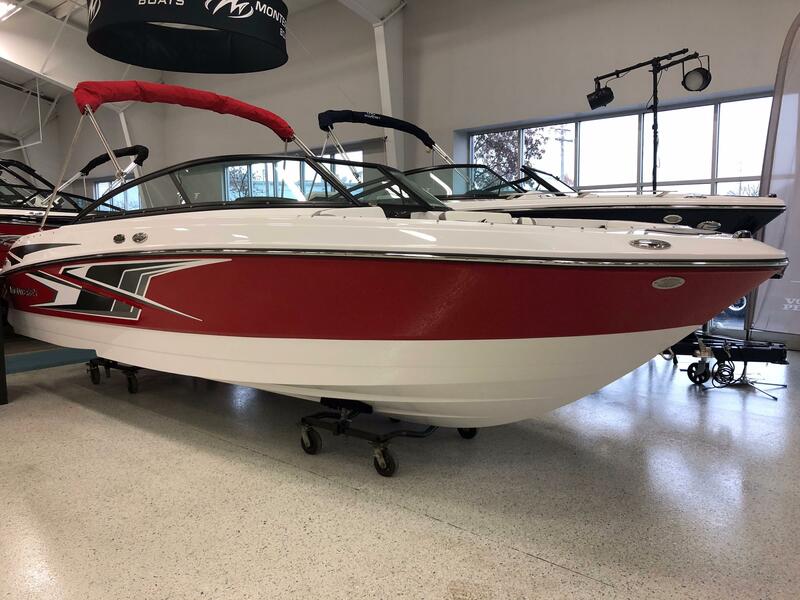 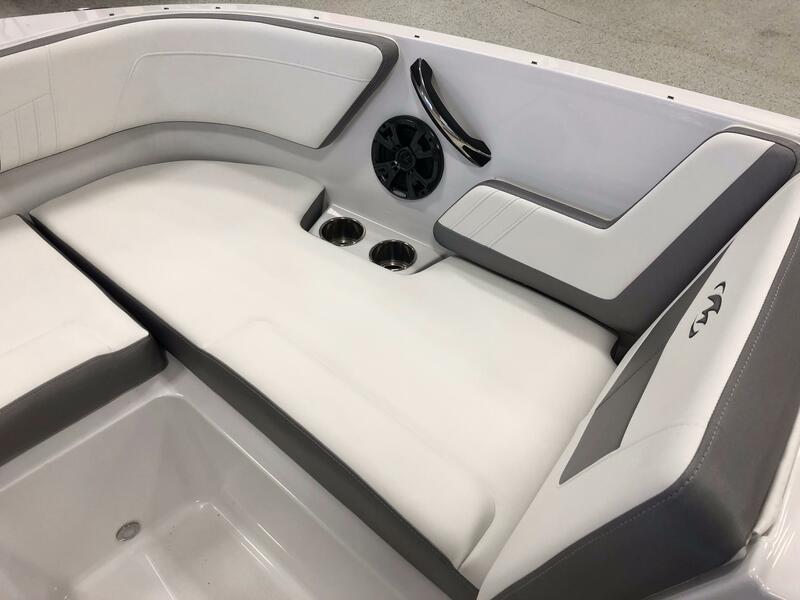 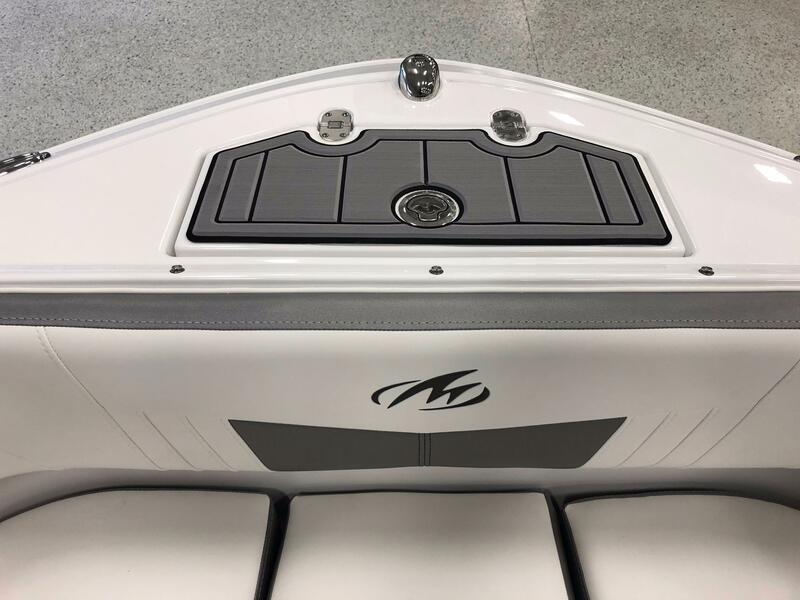 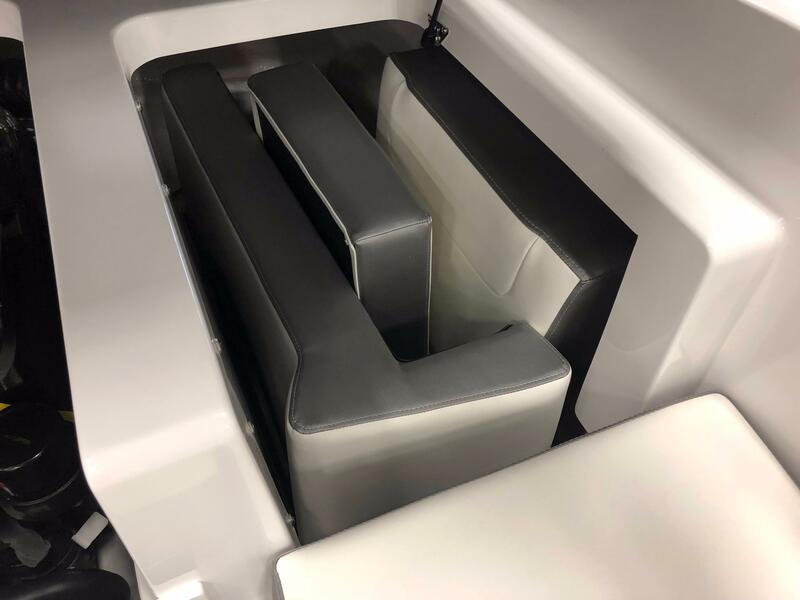 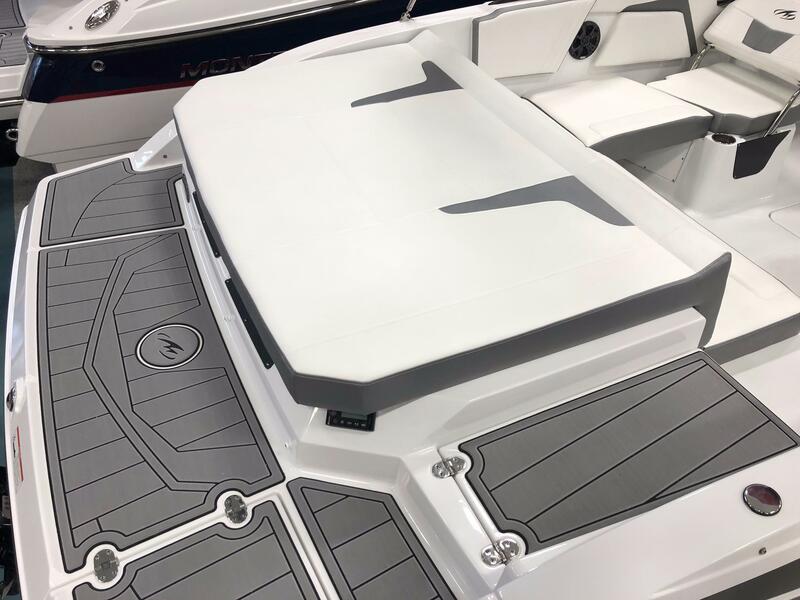 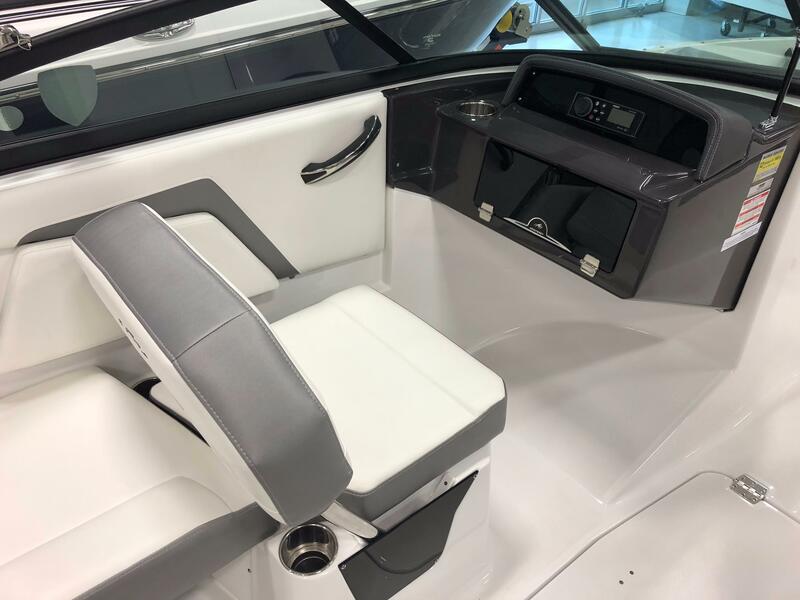 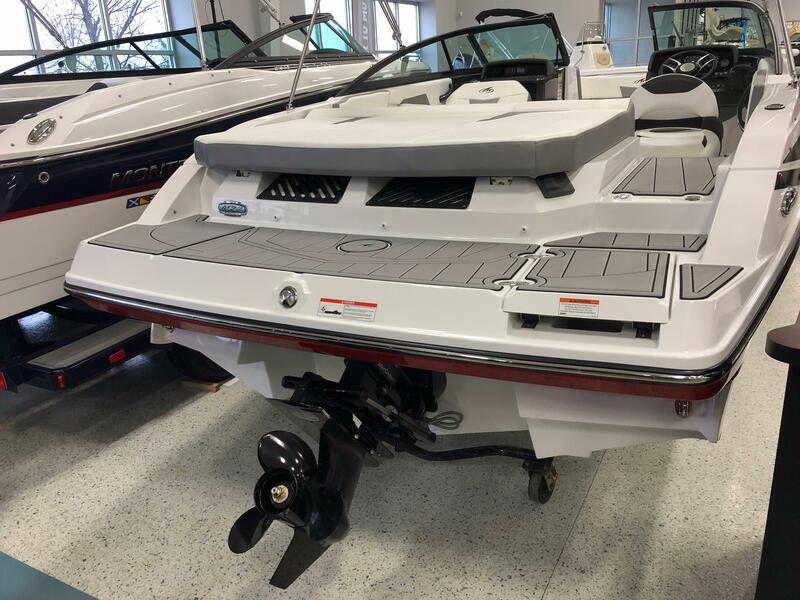 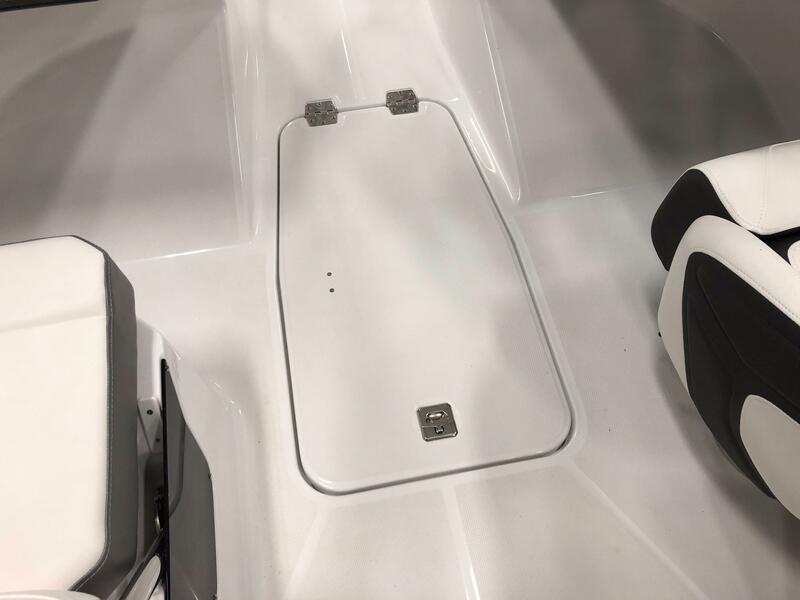 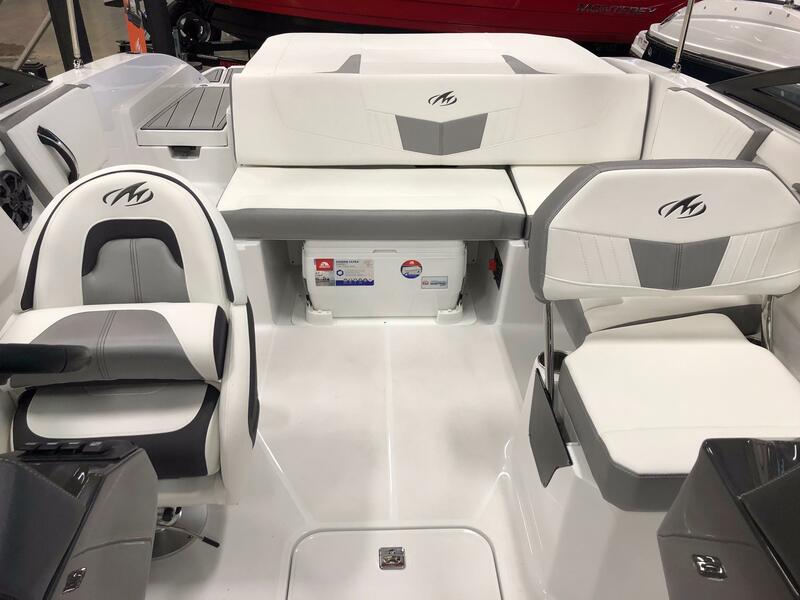 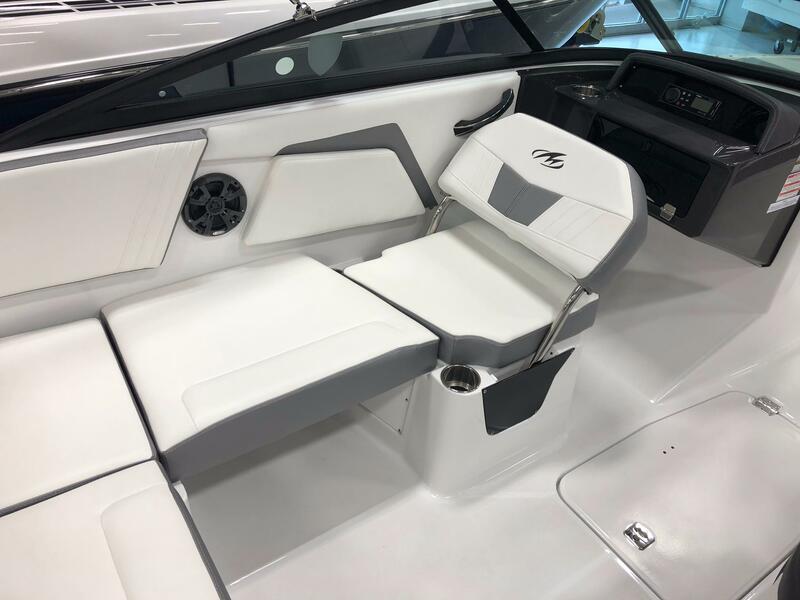 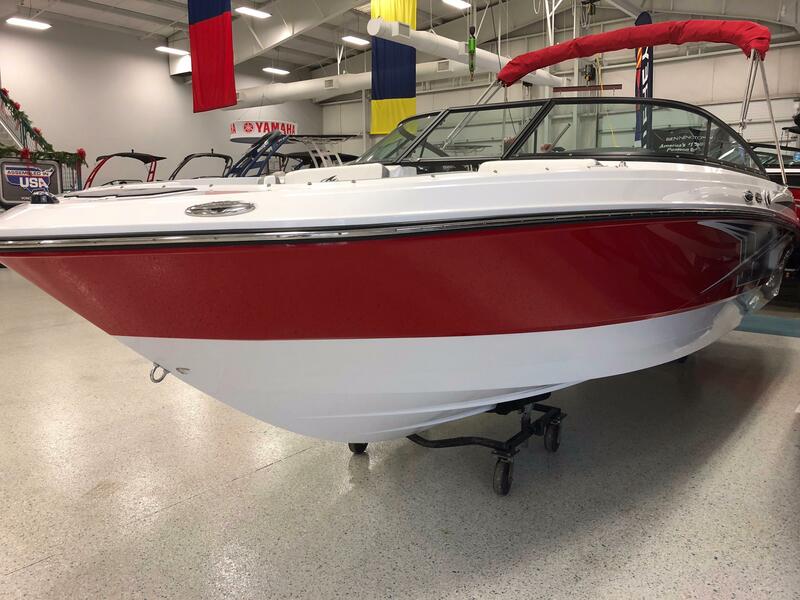 2018 Monterey M22 featuring a Rio Hull Side and Arctic Ice Hull Bottom. 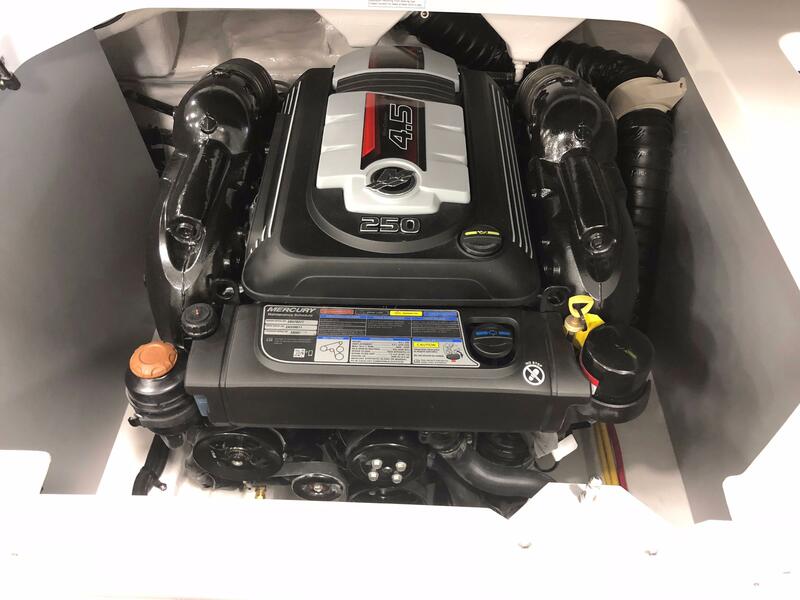 Powered by a 4.5L 250hp Mercruiser with an Alpha I. 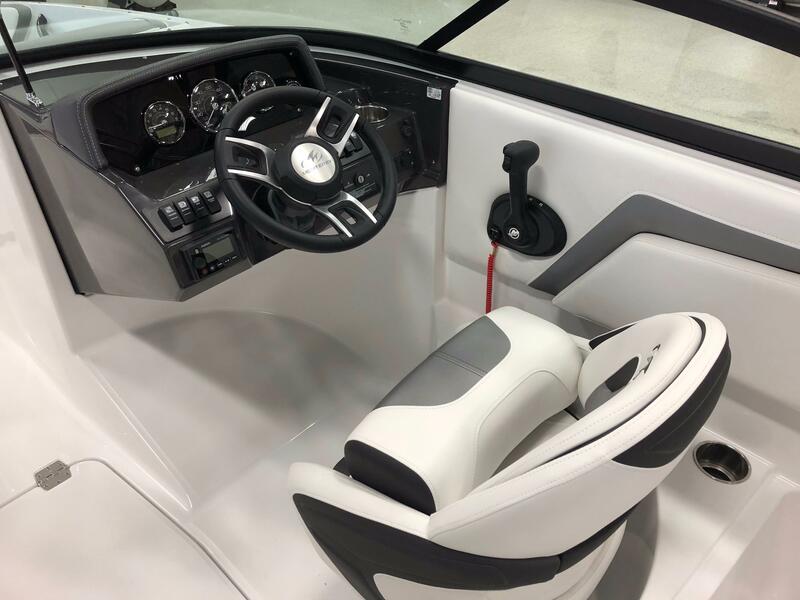 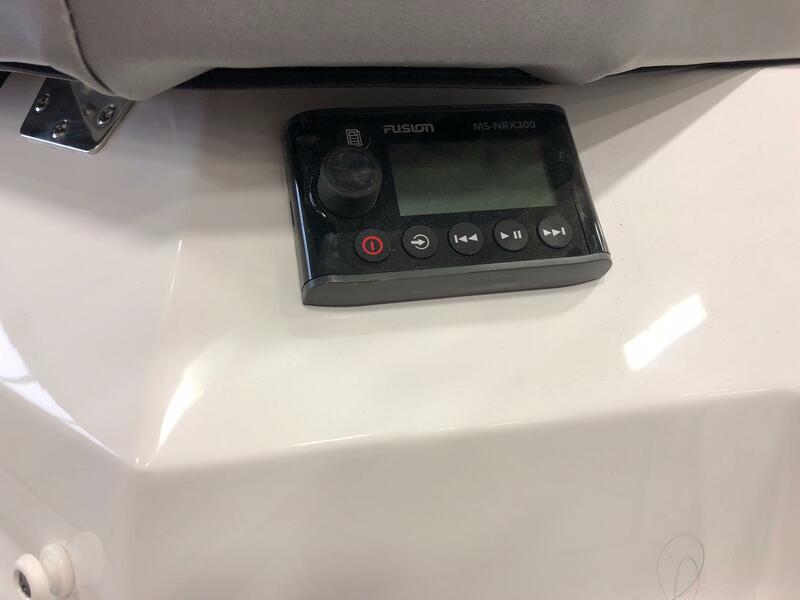 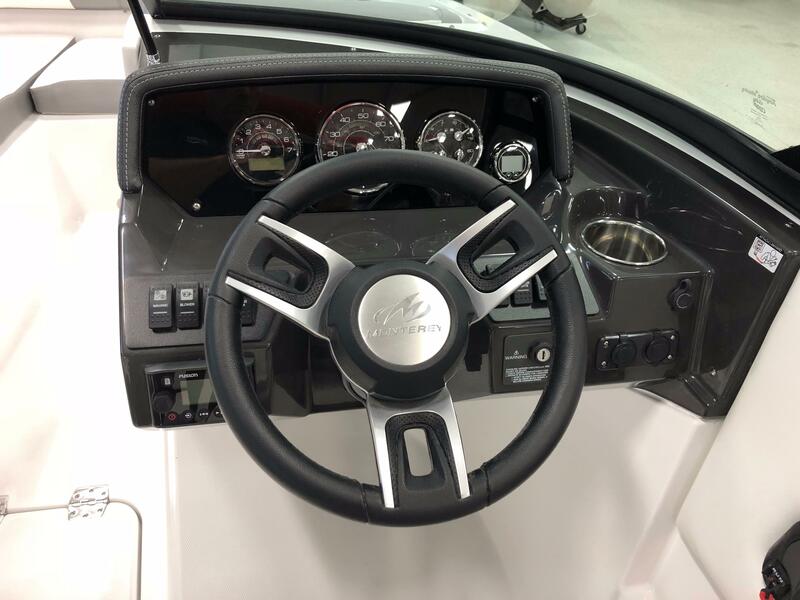 Features Include: Bow and Cockpit Cover, Bimini Top, Seadek Inlay on the Swim Platform, Stern Stereo Remote, Helm Stereo Remote, Ski Locker, Anchor Locker w/ SeaDek, Removable Cooler, Captain's Chair w/ Bolster, Portside Lounger, Jensen Stereo Speakers, Fusion Stereo, SunPad Filler Cushions, Custom Painted Tandem Axle phoenix Trailer with Chrome Wheels, Matching Spare, Vault Bearings, Swing Tongue and LED Lights.